If you marry someone, chances are you think they're alright. Maybe you even think they're more than alright - maybe you think they're unreal and perfect and the only person you want to spend the rest of your life with which is the only reason why you should marry somebody anyway, tbh. That, or because you want citizenship for a country you weren't born in. 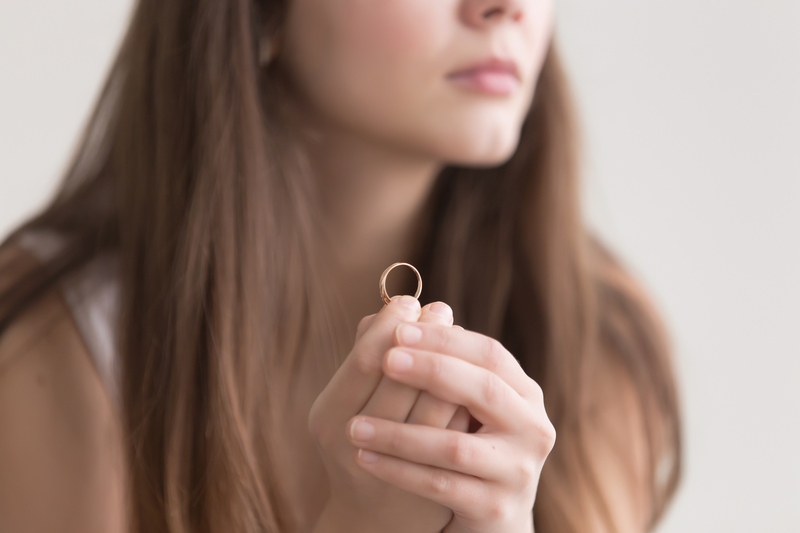 Unhappy marriages are incredibly common - in fact, at one point half of marriages in the US ended in divorce, and although that number has been slowly decreasing over time, if you get married, it's fairly likely that you're going to end up becoming severely unhappy at some stage. And that's grand, it's normal, you can't be delighted all of the time. Things change over time, feeling dim, and suddenly the person you were obsessed with all those years ago just doesn't have the same draw. But surely, when you decided to marry them, you would've been fairly into it, right? Well, apparently not because 30 percent of people have said that they feel like they "settled" for their spouse - and honestly, is there any worse dig you can make? 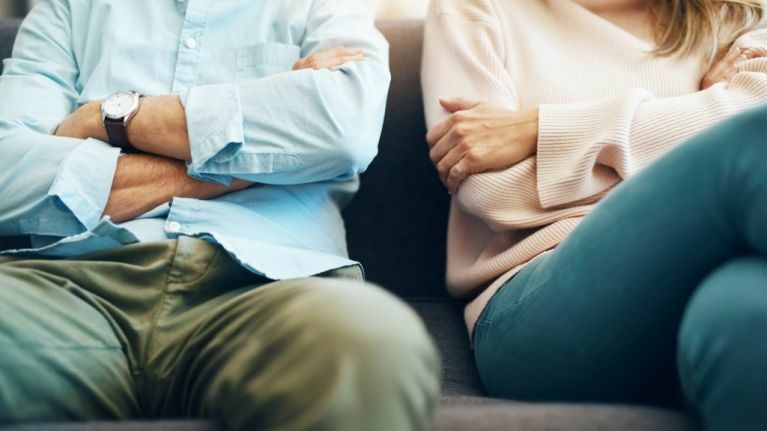 Studies compiled by Body Logic MD found that almost one third of married people (between the ages of 23 and 39) who are currently going through a quarter-life crisis are worried that they settled for their other half. And alright, yeah, that excludes all those lucky people who aren't going through a quarter life crisis but honestly, very few of those people exist anyway - plus 17 percent of people who said they'd never experienced a quarter life crisis were still worried that they'd settled so, you know, it happens. Despite this grim enough number, younger people are actually waiting longer to get married these days in the hope that they won't make a wrong decision. As well as this, while 60 percent of people said that they had made the right decision to have kids, 20 percent said they were sure they made the wrong decision. You can check out more of the statistics (and maybe even make yourself feel better about your own life decisions) here.